Kennedy is expected to name Ra Joy, the executive director of CHANGE Illinois, as his pick, multiple sources told NBC 5. Chris Kennedy unveiled his new running mate on Thursday, as he introduced Ra Joy to the media. 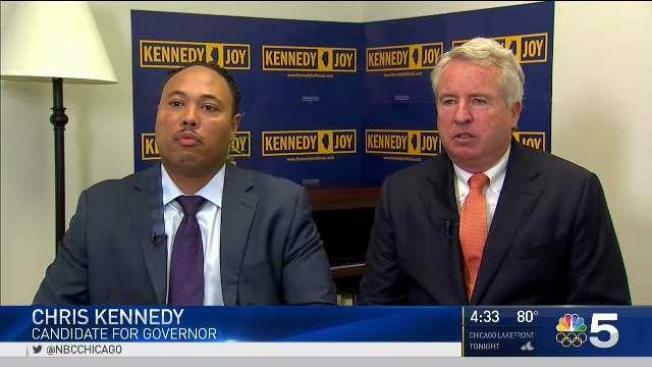 Ra Joy, the executive director of CHANGE Illinois, will join Kennedy's ticket as he looks to defeat a crowded field in the 2018 Illinois gubernatorial primary. Reports have surfaced over the last few days that several candidates turned down Kennedy's offer to join the ticket, but the candidate insists that Joy was in the mix from the very beginning. "Ra was there right from the beginning," Kennedy said. "He was on the first list I ever made." 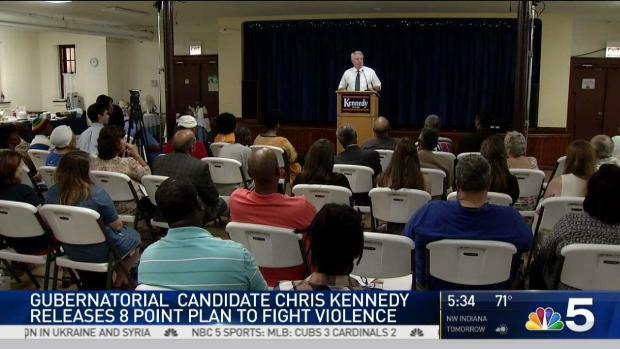 Democratic candidate for governor Chris Kennedy unveiled his plan to battle gun violence in Illinois Saturday. Joy's son, Xavier, was gunned down earlier this summer in an attempted robbery. Xavier wanted to be involved in politics, and that's part of the reason that Joy is seeking political office for the first time ever. "We are determined to turn pain into purpose," he said. "Our son Xavier believed in service." Ra is described in his CHANGE Illinois profile as "a civic entrepreneur with a proven track record as a coalition builder," noting "Ra has a decades-long commitment to advancing democracy and the arts." "I have lots of executive experience leading statewide organizations," he said. "I'm ready to lead on day one." While most political experts will argue that the lieutenant governor's pick does not make or break a campaign, the choice does send a signal, according to political strategiest Ron Holmes. "It is my hope that these picks aren't simply 'window dressing' and are the beginning of specific policies regarding black Illinoisians," he said in a tweet. Will Rauner Have a Republican Challenger for Governor? Nine Democratic candidates have declared their runs for governor, but will Bruce Rauner have a Republican challenger? 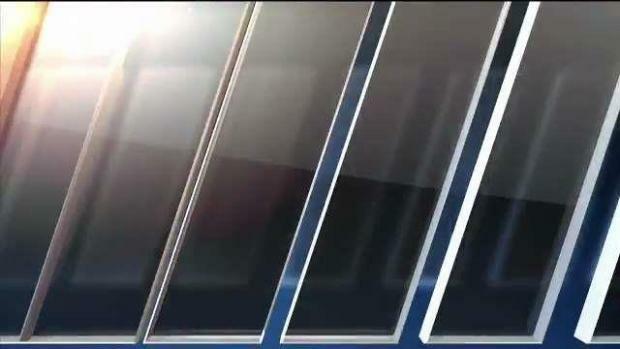 NBC 5's Mary Ann Ahern and Carol Marin have that story and more in this week's Deep Dish.